The iconic scent of seduction now reaches a new level of incandescence. The Code man possesses the magnetic power of seduction and creates sensational effects for all he meets. 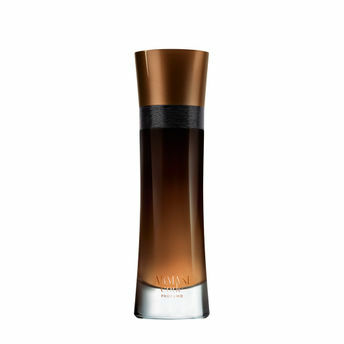 Armani Code gives you the key to the Armani universe'a world of elegance, success, and exclusivity. Explore the entire range of Perfumes (EDT & EDP) available on Nykaa. Shop more Giorgio Armani products here.You can browse through the complete world of Giorgio Armani Perfumes (EDT & EDP) .